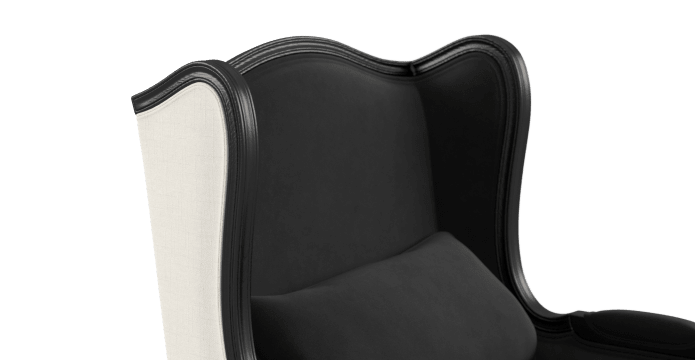 The Marion Wingback Armchair embodies classic French style. With a regal shape that’s easy to adore. The design is updated for the contemporary home with a spectrum of fabric colour options. From every angle the Marion exudes sophistication. With a high back and gentle curves it exudes both comfort and style. Perfect for entertaining, or settling in for a quiet night. Match it with more living room furniture. With our soft touch fabrics and deep foam cushioning, the Marion is more than just good looks. It has substance too. Carefully selected materials put together by our experienced makers. The Marion makes a statement. Perfect interiors that want a classy and classic touch. 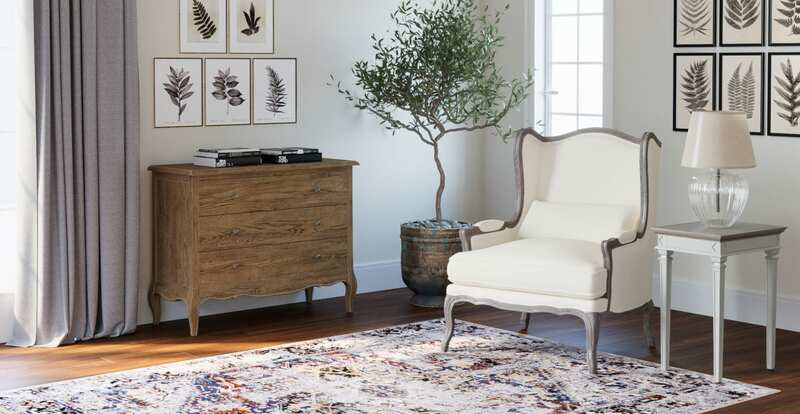 Mix and match with our complete collection of armchairs. Is the removable cushion included? I cannot praise the quality of the furniture, the customer service, and the overall experience enough! Every step of the way, Brosa exceeded expectations and I have recommended your products to so many people. As an interstate customer, I was able to use fabric samples to plan colours for my new home. The delivery charges are very reasonable and timeframes were really quick! Love my chair and impressed with service. Really like Brosa furniture, classic and elegant. Its business model is unique and smart. Service, quality and delivery is excellent. I particularly like the feature of availability of immediate delivery of certain styles. Everything is perfect! I purchased the Marion wing chair in blue. It was the first time I bought furniture online and was concerned the picture would look better than that actual product but when it arrived it was stunning! I searched the furniture shops but didn't see anything like this at the price! I have never experienced such good service from an online furniture company before. Well done! Everything worked exactly as we were told it would. Furniture arrived on time and in tact. It was in perfect condition. The chairs are really comfy. 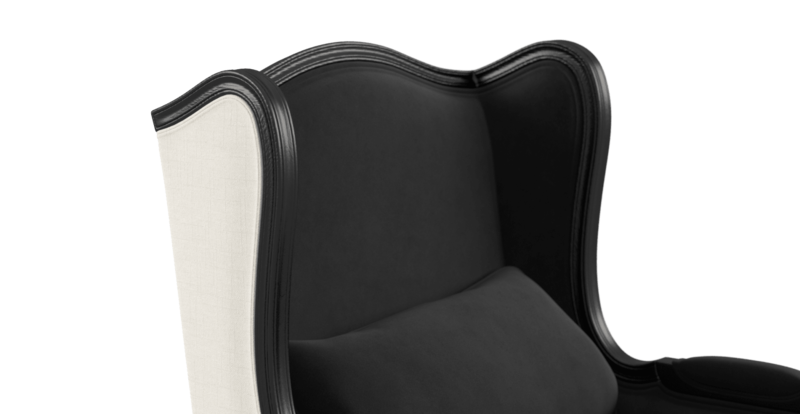 See, touch and feel our fabrics used on our Marion Wingback Armchair. For Free! Simply select up to 3 fabrics and add them to your cart. Delivery is on us. Good news! 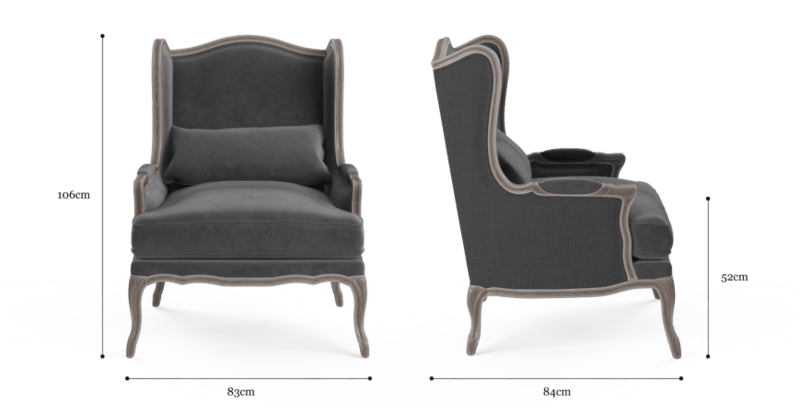 Marion Wingback Armchair is currently on display in our Alexandria Collingwood studio.